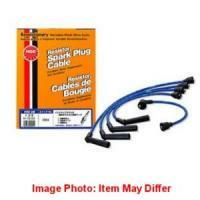 Spark Plug Wire Set for 6 Valve F5A engines. For VIN numbers starting from DB71T-280001~. For others email your request.